There are many reasons why most Americans pick asphalt roofing shingles, fiberglass-based asphalt shingles particularly, when choosing their residential roofing material. Asphalt shingles are economical, inexpensive and simple to install, either by a professional contractor or by homeowners themselves. The other type of asphalt shingles is organic shingles, heavier and more durable, containing about 40% more asphalt per square foot. Fiberglass roof shingles usually weigh in the range of 1.8 to 2.3 pounds per square foot, compared with 2,000 gram organic roof shingles. Although not as heavy as the asbestos roofing shingles of the past, they are in wide use in the United States, even in hurricane prone regions. Although highly durable, asphalt shingles depend on environmental and weather conditions. They are a better choice for cooler climates compared with warm ones, as they last longer in such conditions. This, among other reasons, explains their wide popularity in Canada and the northern regions of the United States. Roof shingles with a lifespan of 20 years in northern US states such as Minneapolis or Pennsylvania where data has been collected, last an average of only 14 years in the Arizona desert. 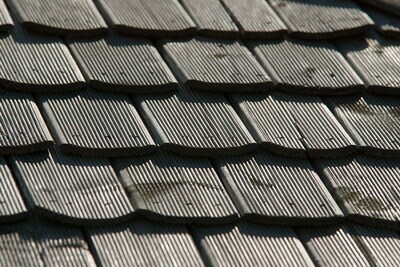 Asphalt shingles suffer also from dramatic changes in temperatures over a short period of time. Splits and cracks may occur in such conditions. 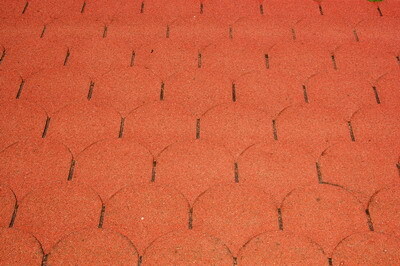 Yet manufacturers of asphalt shingles usually provide 20 to 50 year warranties that cover manufacturing defects. Warranties are generally for the materials and will be voided in certain situations, in the case of improper installation for example. Certain natural phenomena such as hurricanes and severe hail storms may not be covered in the warranties either. Ask for the manufacturer’s literature before making a decision on your asphalt shingles and what type you prefer - fiberglass asphalt or organic asphalt. 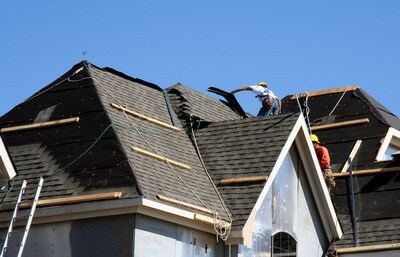 Asphalt shingles prices start at around $0.80 per square foot. 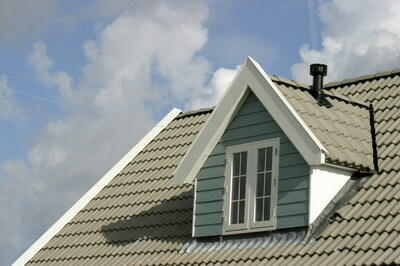 The best asphalt roof shingles, however, may be a little more expensive. Here at Roof 101 you are invited to contact us and describe the project you are interested in – installing, replacing, repairing roof shingles or other. A representative will then contact you with professional advice, price estimate and a comprehensive service offer. We will find the right material and work for the look you are after and for your exact location, leaving you satisfied with durable asphalt shingles over your head that are both aesthetically appealing and economical.